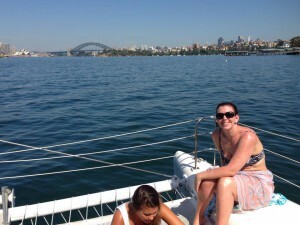 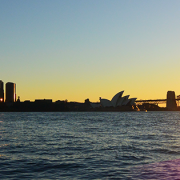 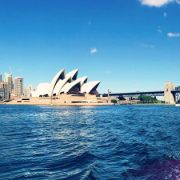 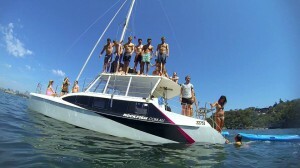 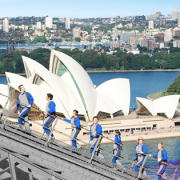 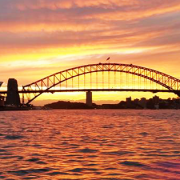 You are here: Home / Read Our Blog / Sydney Harbour / The Rockfish Crew Have Some Fun! 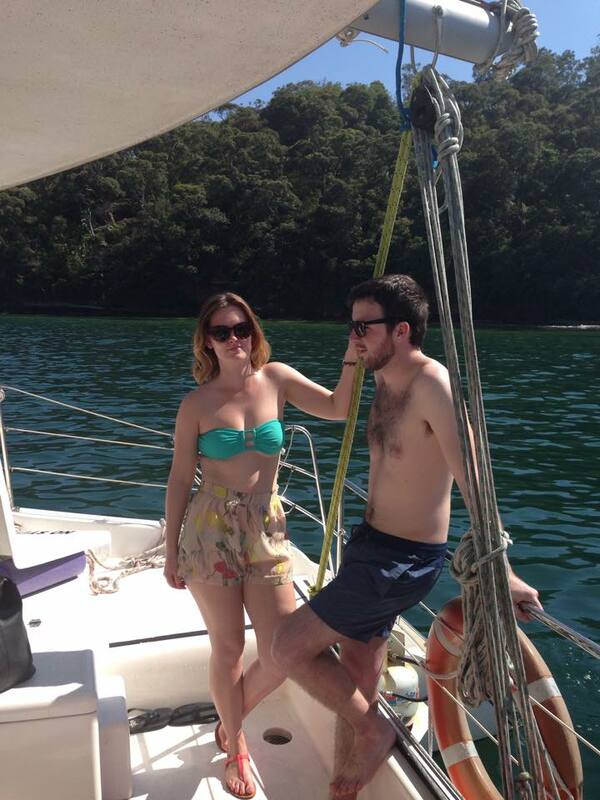 The weather last Saturday was just glorious! Perfect for a day out on the harbour with Rockfish … it’s not just you guys that get to have all the fun! 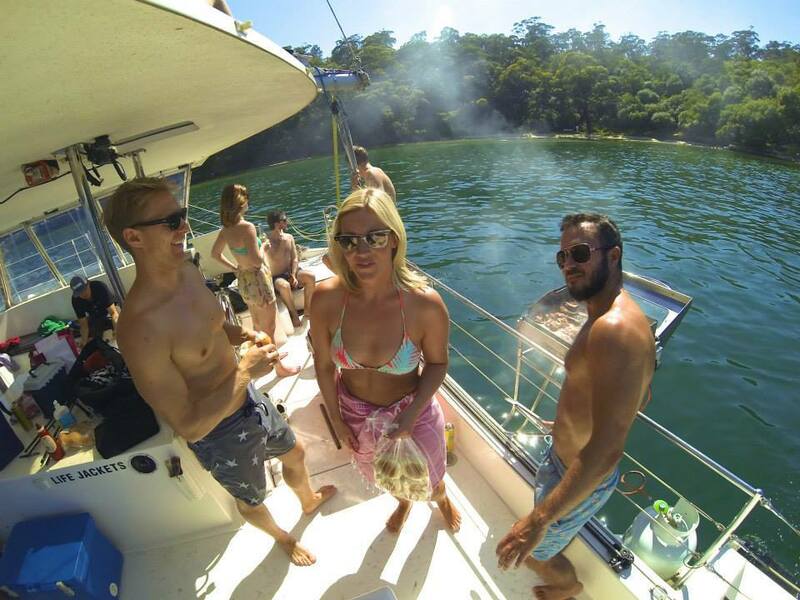 This weekend just gone, our lovely team and some of our much loved friends took the boat out for the morning, to enjoy some downtime after a busy week. 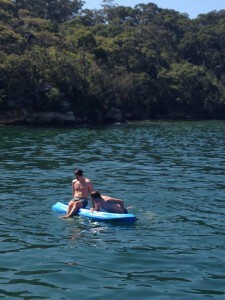 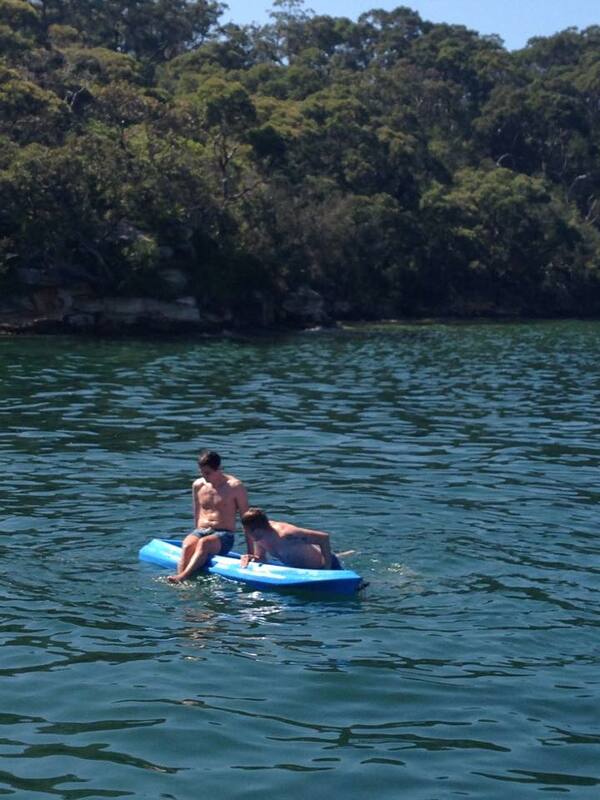 We had some snags from the BBQ, a lovely, refreshing swim … we even tried out the two new kayaks that are now on board! 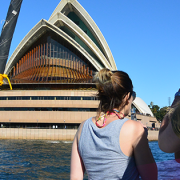 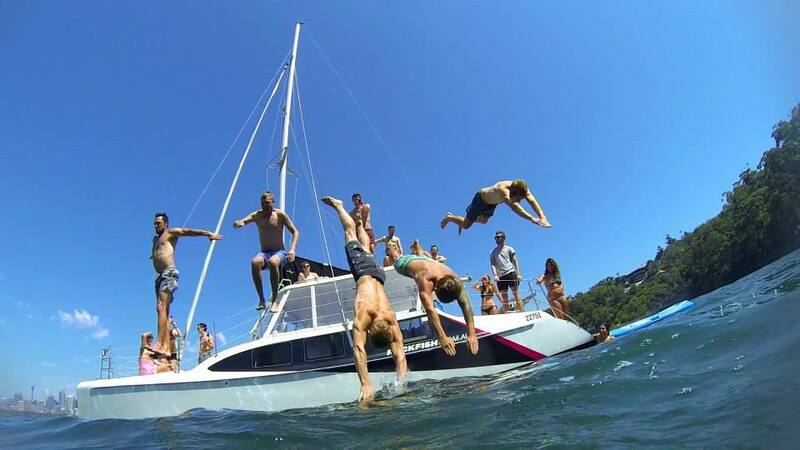 We didn’t really need a reason, but we knew we needed to make the most of the free slot as they’ve been booking up fast … if you fancy spending a few hours on your own private catamaran on the beautiful Sydney Harbour, you will need to be quick … don’t let your opportunity ‘sail away’! 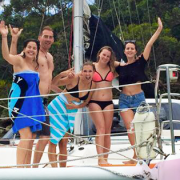 Get in touch today to book your catamaran cruise – get your favourite people together and come and join us from as little as $15 per person per hour. https://www.rockfish.com.au/wp-content/uploads/2014/10/Rockfish-crew-day-out.png 315 851 Dirk Radke https://www.rockfish.com.au/wp-content/uploads/2017/02/logo-compressed.png Dirk Radke2014-10-29 01:52:092017-02-02 14:29:19The Rockfish Crew Have Some Fun!